I have listened to The Write Off Compilations previously and they have all been really good, but I don’t know if either of the previous volumes had a song of this caliber. 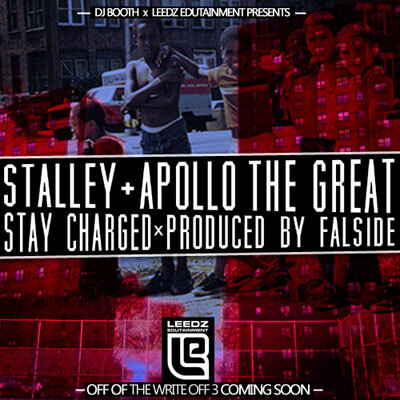 I am sure people are familiar with Stalley, and in truth his verse here is on the money. Some of you may not familiar with Apollo The Great, but you can tell from his 16 that he is some one to be reckoned with. These two body another stalwart beat from Falside. The whole compilation drops on December 19th! By clicking the link below I am sending you to the Booth to rate and download. Enjoy!